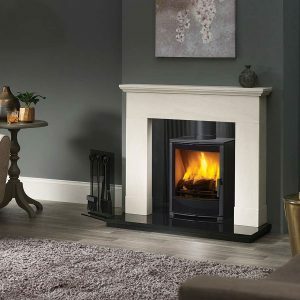 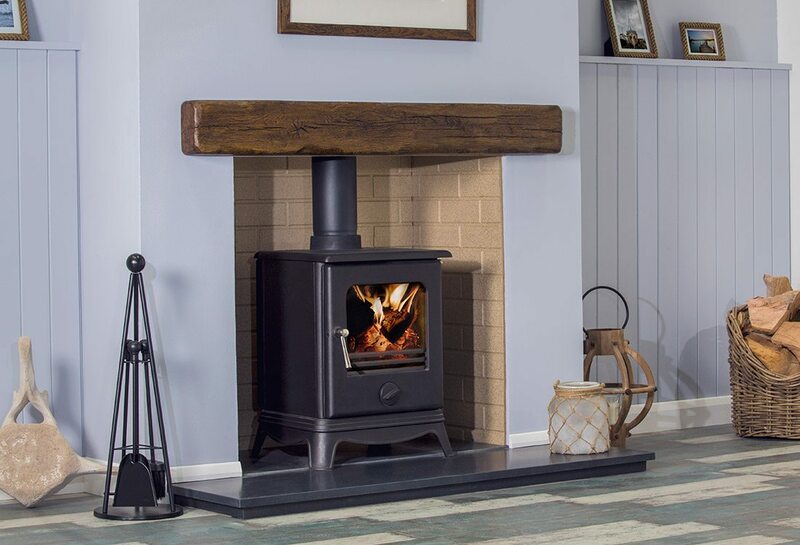 Designed as a classic stove with a softer detailing, the Ellipse is timeless in its elegant lines. The flowing curves of the plinth style base, accentuate the traditional stance of the stove making it ideal for that rustic look. 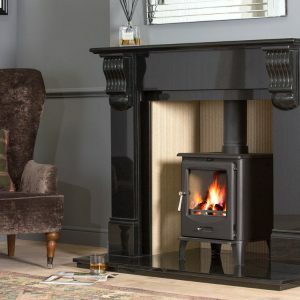 This stove is available for viewing in our showroom. 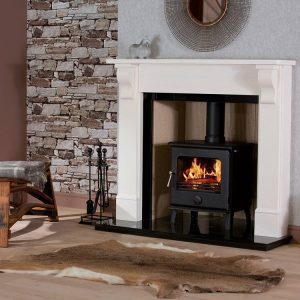 The Ellipse is the perfect design that works with both modern and traditional surroundings. 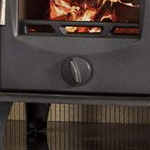 The Ellipse is available as a spinner model which allows the controllability of the primary air intake. 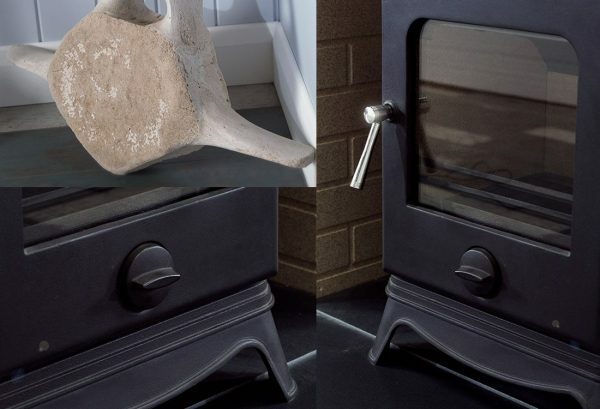 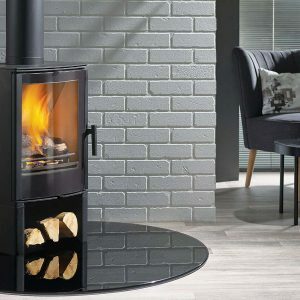 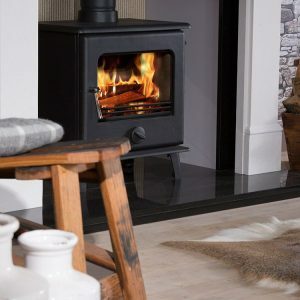 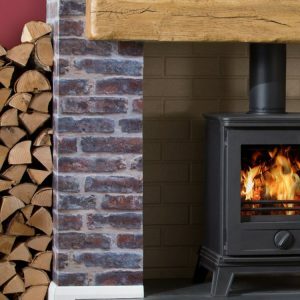 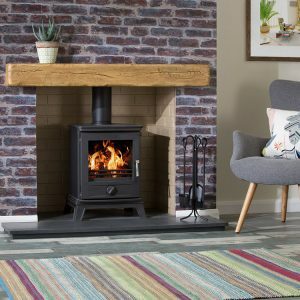 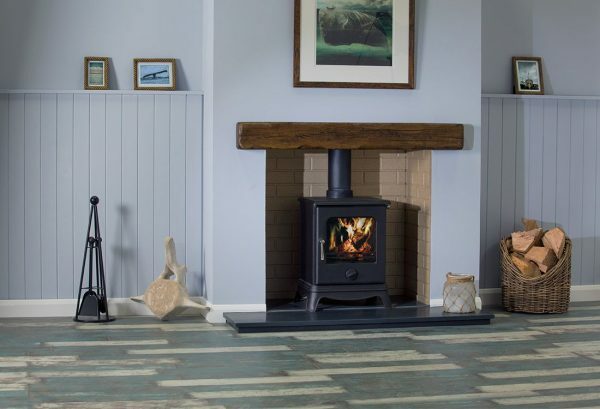 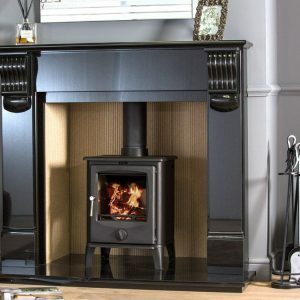 The stove sits above a beautifully curved plinth and has a wood burning option where the grate can be removed and wood can be burnt directly on to the base for maximum viewing pleasure.